Sometimes, you forget from where an organization comes, how its roots were planted in the first place. You see a non-profit like Turning Leaf that has all these compassionate individuals laying it all on the line for so many disenfranchised people, and it’s easy to overlook that it wasn’t always like this. Success is not immediate; it’s something for which you continually strive. 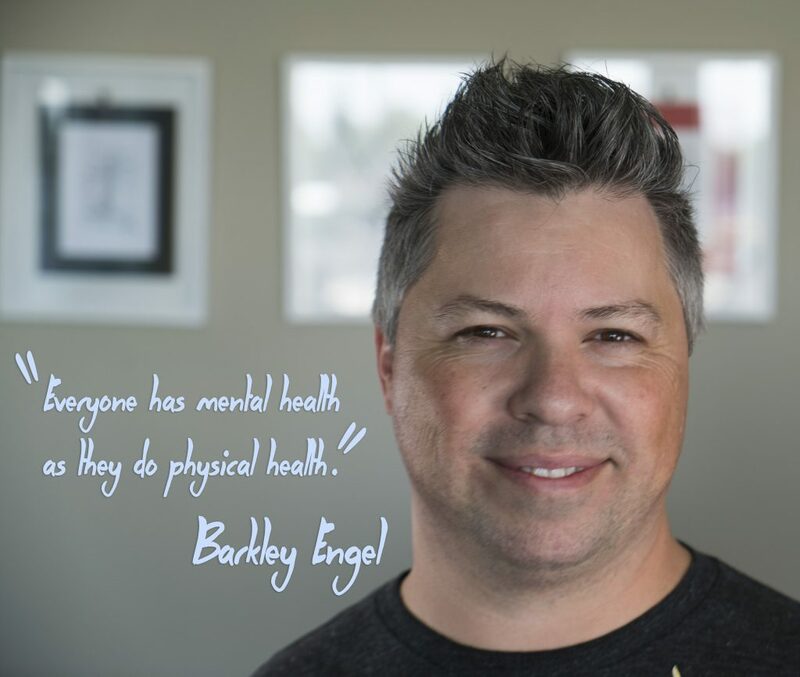 A few weeks ago, I sat down with Barkley Engel, Founder and CEO of Turning Leaf, who took the organization from its humble beginnings to an organization that has helped so many people with mental illness and intellectual challenge. Of course, I took the opportunity to ask Barkley a few quick questions about the future of mental health care. Why do you think there is such disparity between health care and mental health care? “I believe there is a disparity between health care and mental health care because of two things: lack of awareness and stigma. Though mental health has never been so much a part of our community discourse, many people remain uninformed as to what basic mental health is and the fact that they have it. Everyone has mental health as they do physical health. We — as a community — still don’t see it that way. What will it take for Canadians (or Winnipeggers) to be truly mentally well? If you could tell or ask something of your MP or government representative, what would it be?